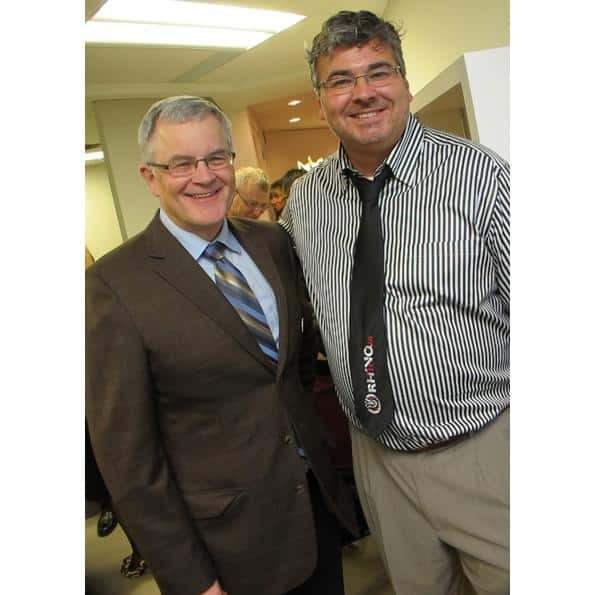 Journalist and community activist Terry O'Neill (l) is greeted by Rhino founder and CEO, Doug Morneau. 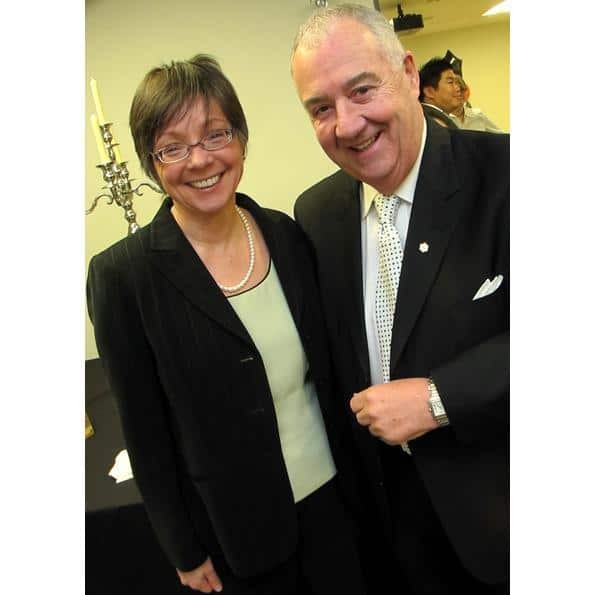 President and CEO of BC Assessment, Connie Fair, catches up with Peter Legge, chairman and CEO of Canada Wide Media. 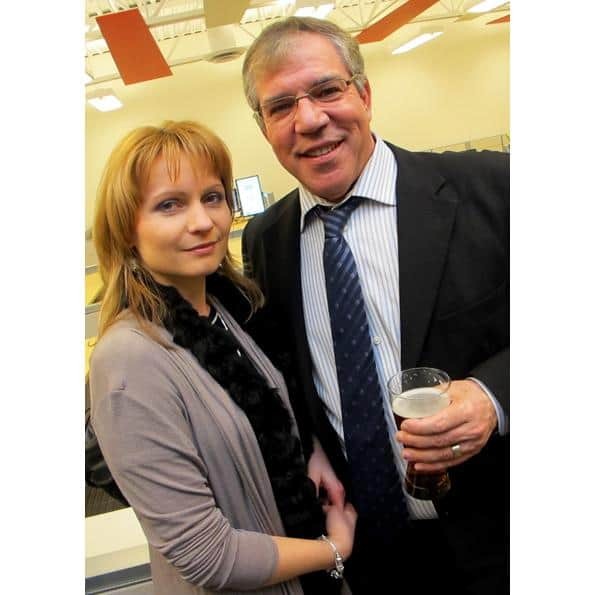 Bob and Patricia Nosworthy of Global Maxfin celebrate with some Friday afternoon libations. 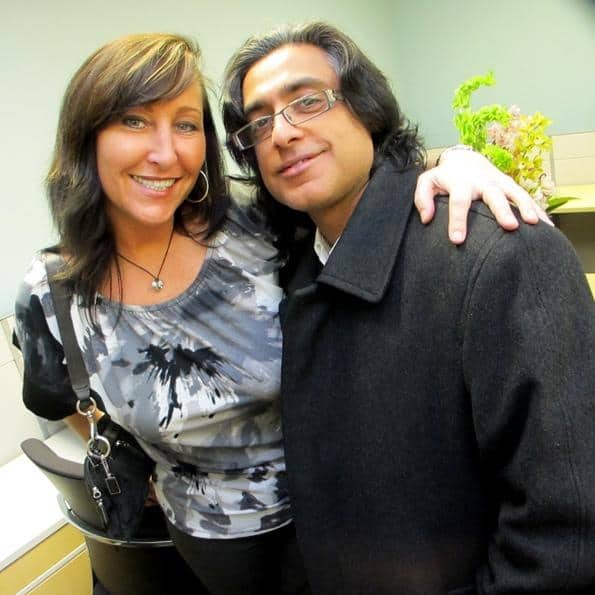 Diane Dubocq of Meta Response Group and Aj Jamani mingle while touring the new office space. 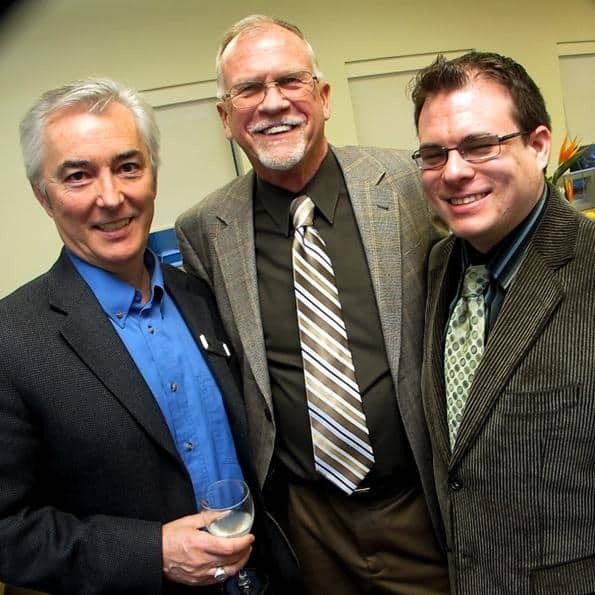 From left: Jack Trumley, president of the Laurel Foundation, with Stanlie G. Hunt and Bevian Hunt of SmartStox. 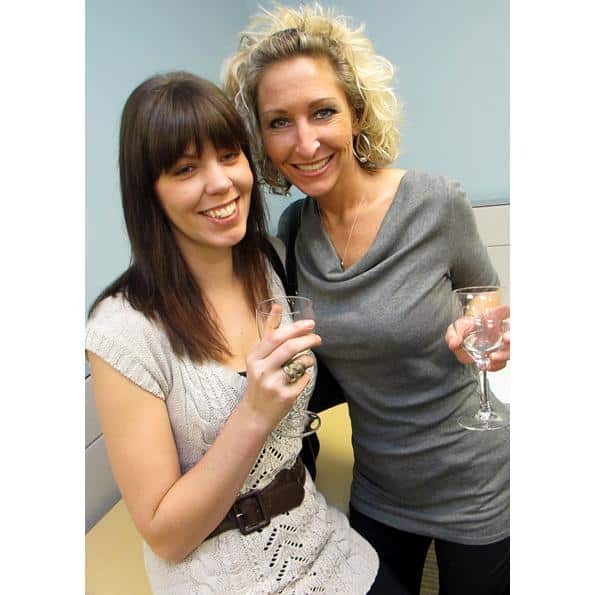 Kayt Daugharty (l) of Truffles Fine Foods cruises the room with Donna Dubocq of Meta Response Group. 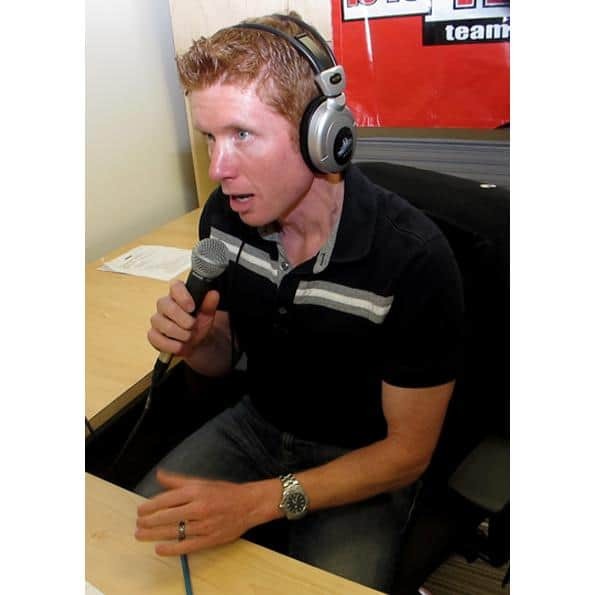 Scott Rintoul from Team 1040, on the mic, doing his thing. 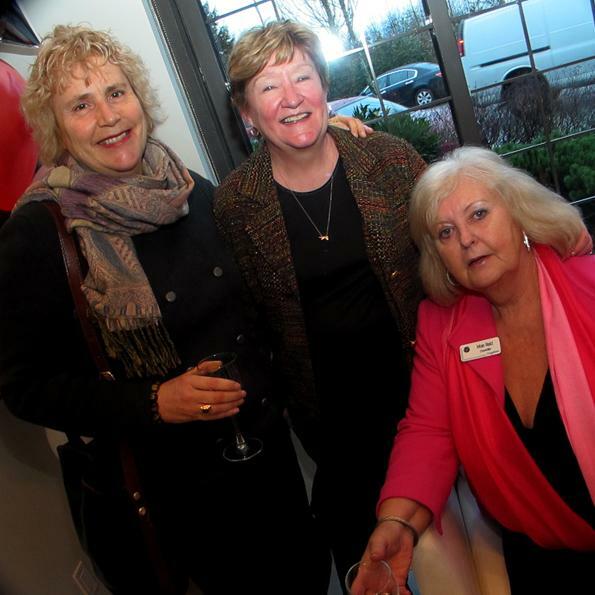 From left: Rhean Piprell, Director of the Coquitlam Public Library; Colleen Talbot, Chair of the Coquitlam Foundation; and Coquitlam councillor Mae Reid. 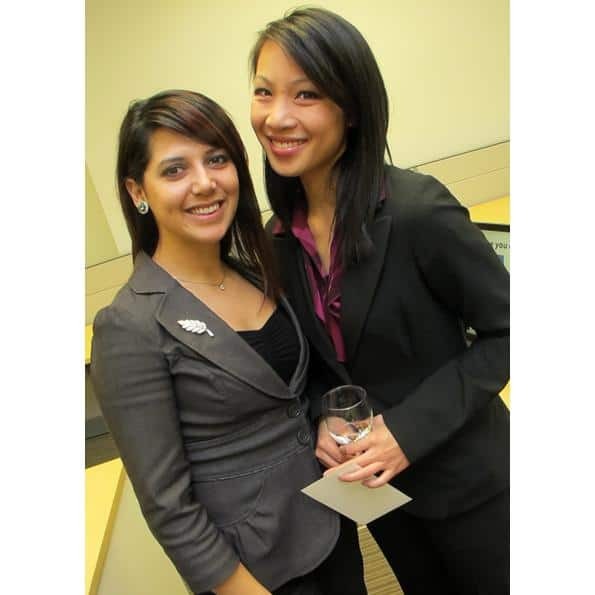 BCIT ladies Yvonne Rivera and Kristine Louie work the room. What do you get when you take a plush new suite of offices, food and booze galore, valet parking, and over 500 guests? Other than a standout party, obviously – an HQ launch to remember. Night fell over PoCo, and photographers wove among guests through the freshly-painted corridors. Chief Rhino Doug Morneau could be seen offering his hand to the guests, thanking them for coming. Morneau, who cuts a larger-than-life figure, has had a capital year. Recently named Business Leader of 2010 by the Tri-Cities Chamber of Commerce, he's taken his firm through a period of remarkable investment and growth. The boss is characteristically modest, however. "Without a great team," he says, "there is no leadership." 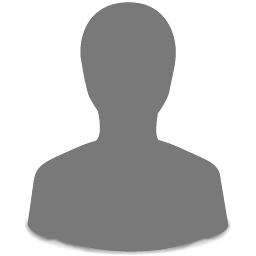 Rhino Marketing is a Vancouver Internet Marketing Services Company whose suite of digital marketing tools provide a single source for the design, execution, and advancement of our clients' Internet marketing initiatives. Better Insight, Better Execution, Better ROI.